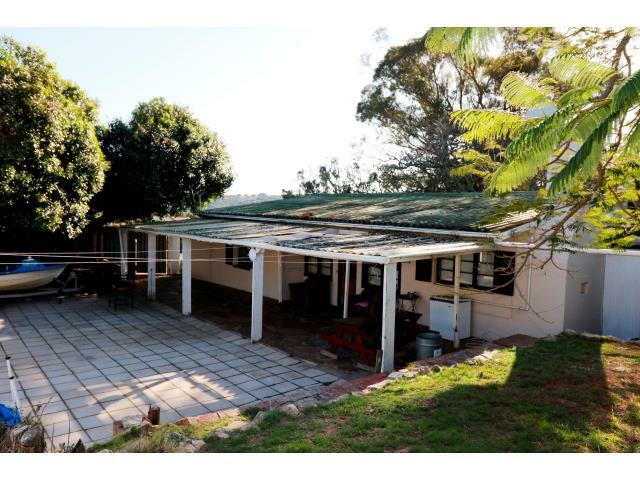 Situated on the largest stand in Bushmans River, this older home is an ideal holiday home from home. Big spacious grounds for the kids to play in. 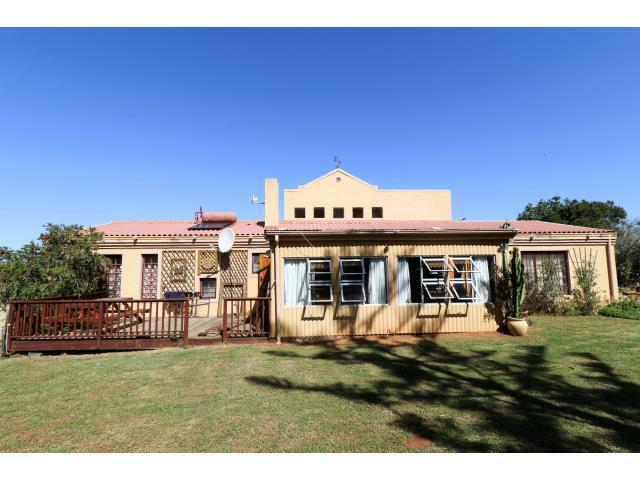 The house has a sunny north facing lounge which leads out onto a covered patio, a dining room and the kitchen has fitted cupboards; There are three bedrooms with main en suite; The outside room has a shower. There is a loft in the single garage for additional storage space. 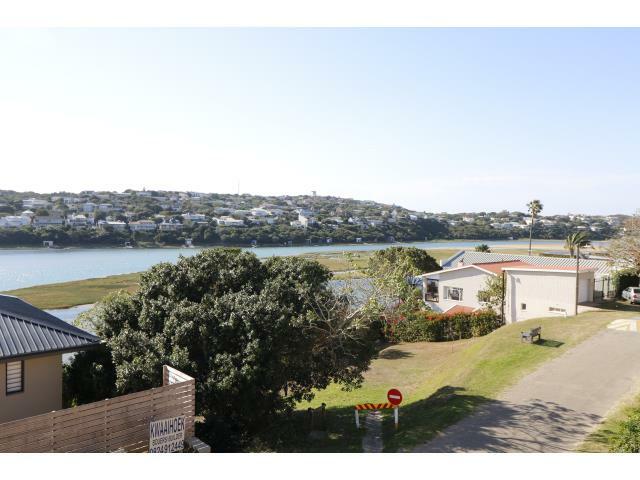 Diagonally across from a green belt, this large comfortable family holiday home situated in River road has much to offer. An airy and light, double volume lounge with lovely river views, an upstairs “lookout” where one can sip sun- downers while watching the activity of the river traffic and both areas have their own balcony; a separate dining room, a fully fitted kitchen, a very large master bedroom with dressing room and en suite bathroom, two additional double volume bedrooms and an additional separate bathroom and toilet. 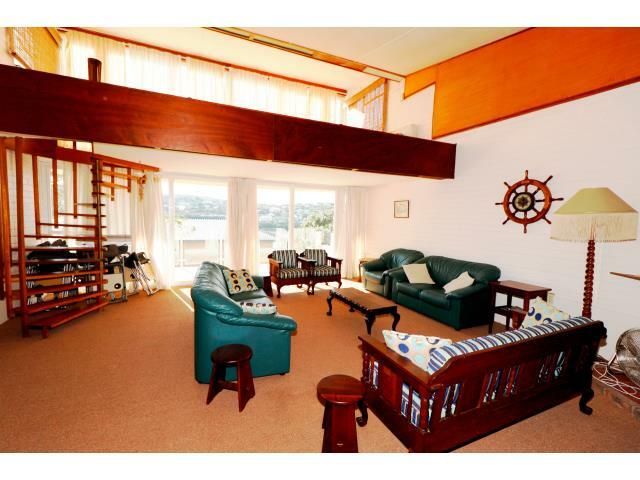 Downstairs is a games room which can be used for extra accommodation if need be, together with a shower room. 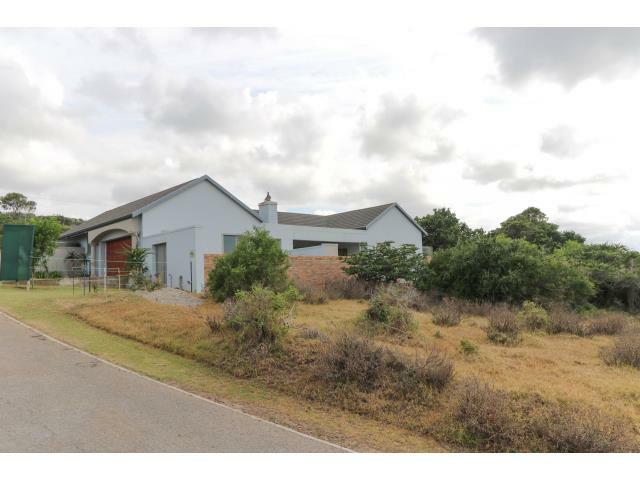 Outbuildings comprise staff quarters and laundry room, a built in braai patio and a large rain water tank making the house self-sufficient water wise. There is garaging for cars and boats and off street parking. 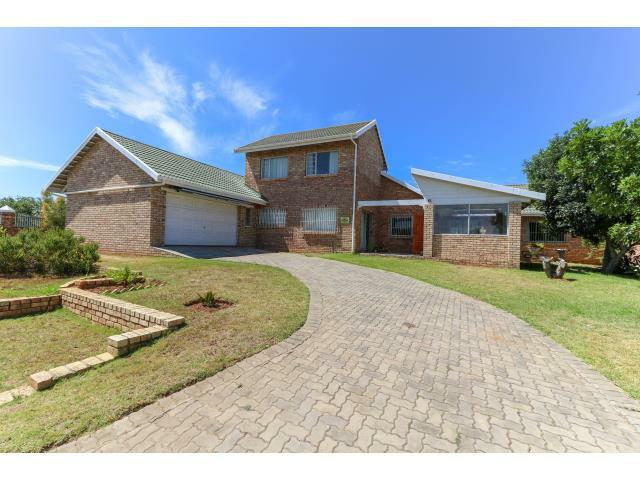 Seldom do these larger homes come onto the market and this property must be on your viewing list. 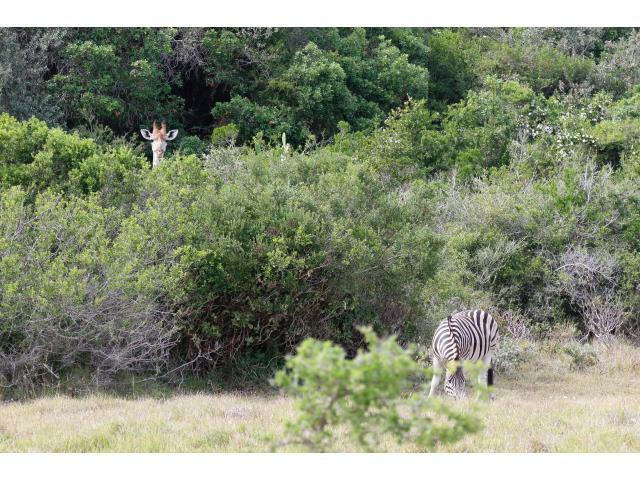 Modern, newly built dream home situated in a secure eco-estate with many game species (such as impala, nyala, giraffes and zebra’s) surrounded by an electrified fence and access-controlled gate. 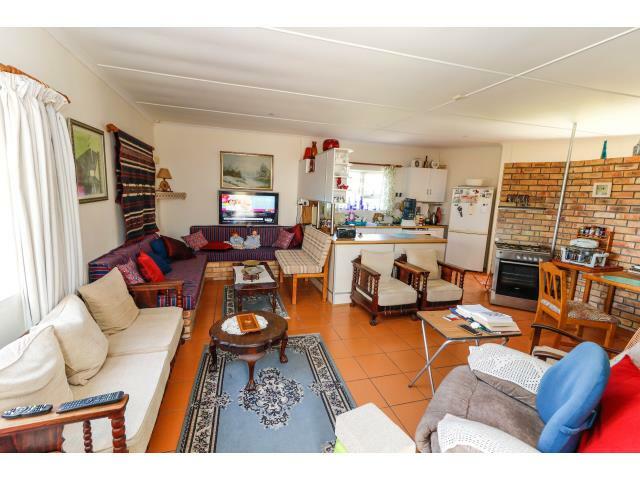 Vaulted ceilings of the open planned lounge and dining area give a wonderful sense of space. 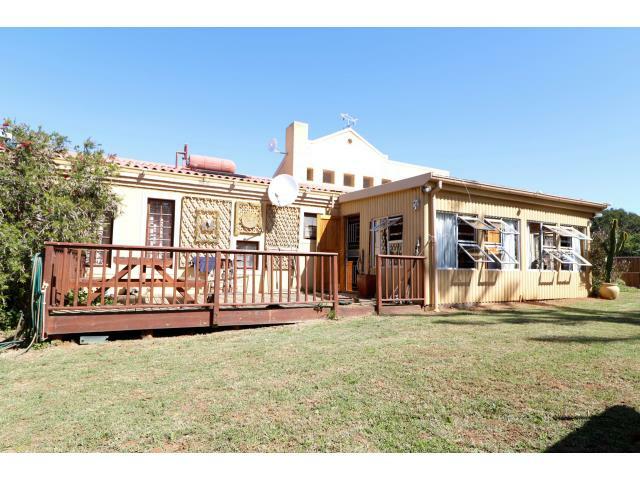 They lead out to two patios: a sunny covered North patio and the South side patio which has a built-in covered braai area. 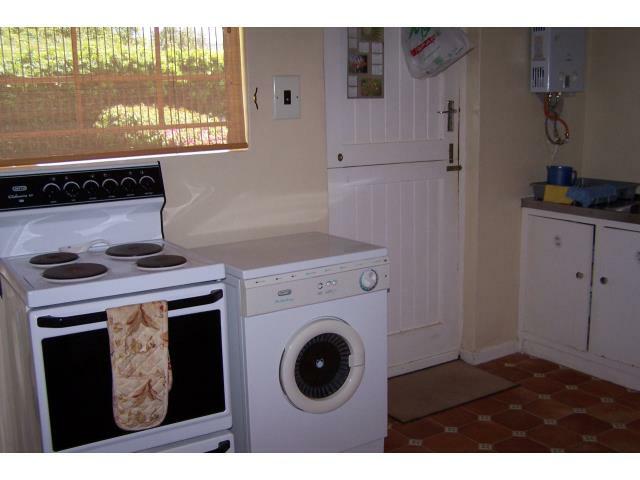 Fully fitted kitchen and scullery, three large bedrooms with main en suite, built in cupboards, study and large double garage. 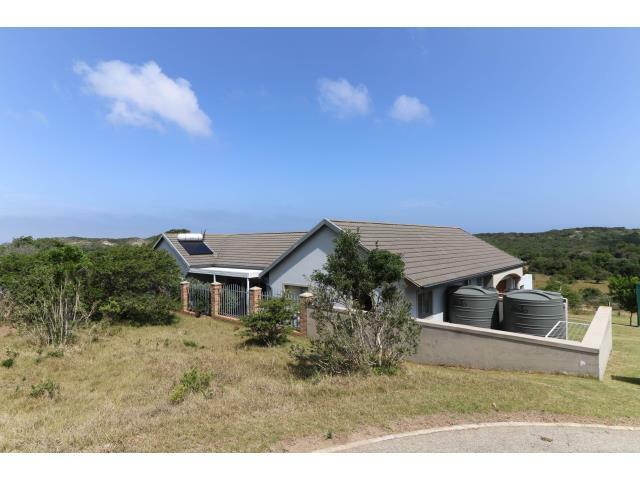 The house is self-sufficient water wise with 40,000l of rain water pumped directly into the plumbing system. 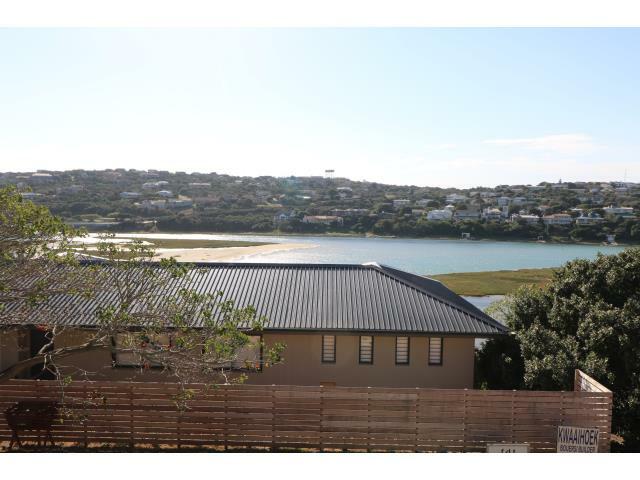 Situated in Bushmans Creek which is also close to the beach and Bushmans River. 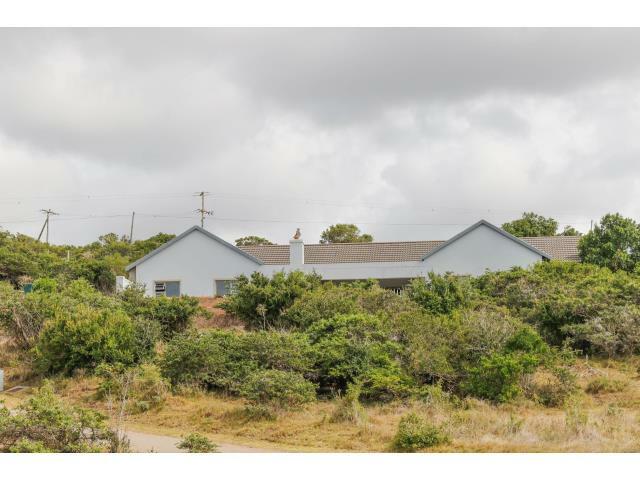 Make an appointment today to view this property! 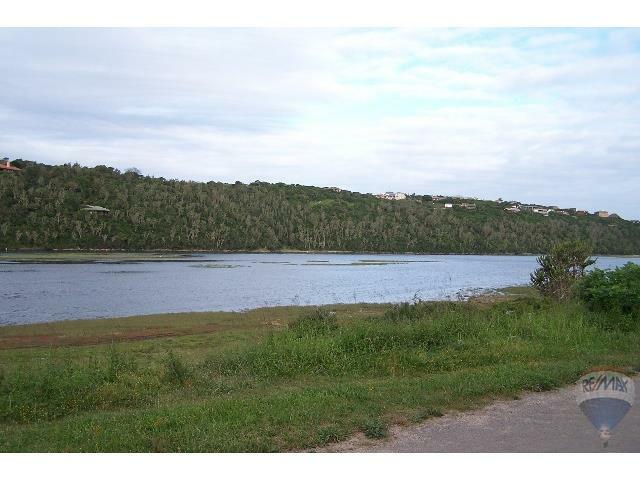 This is one of the last vacant stands right on the edge of the Bushmans River in the suburb of Rivers Bend. 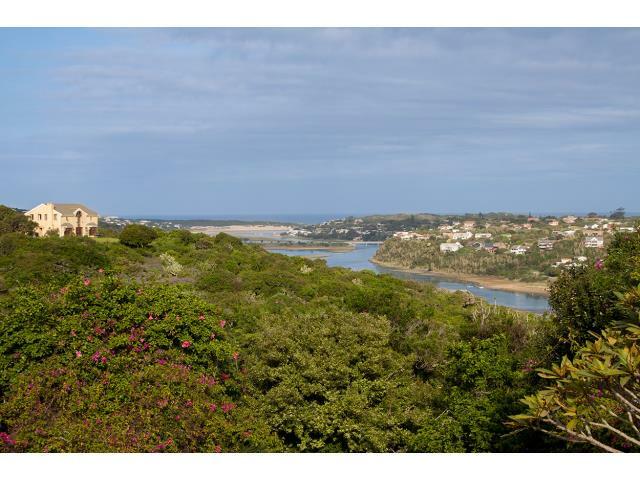 Come and build your dream home as the stand has uninterrupted commanding views of the river. Walk across the road and you are on the river bank! 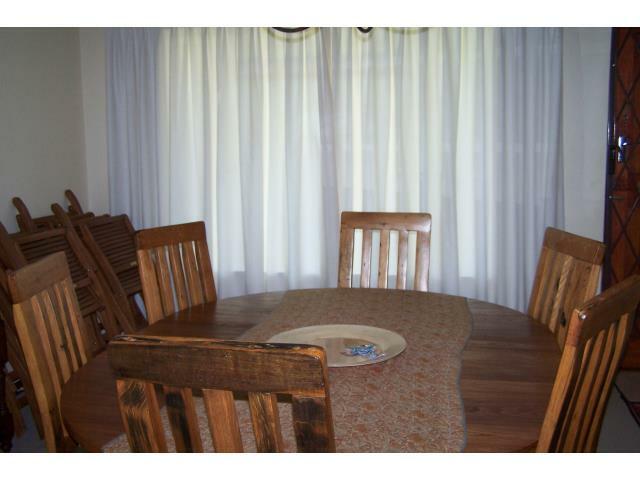 The price has been reduced and the owner will look at all reasonable written offers. Rivers Bend abounds with wonderful bird life and this stand is sheltered from the west wind. 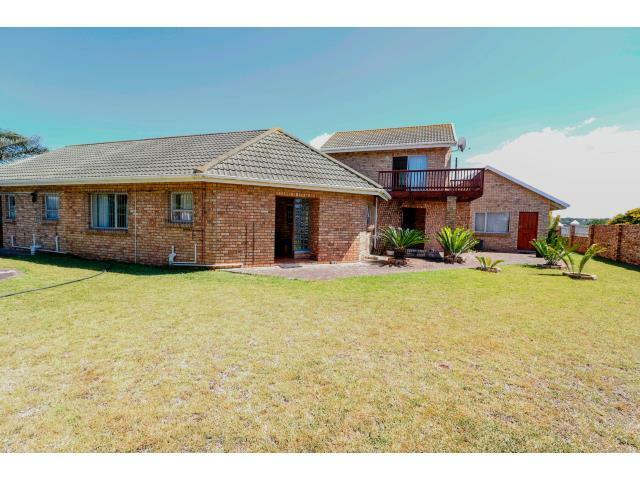 New on the market - this low maintenance, face brick home set on a level stand, will make an ideal retirement unit or a lovely holiday home. 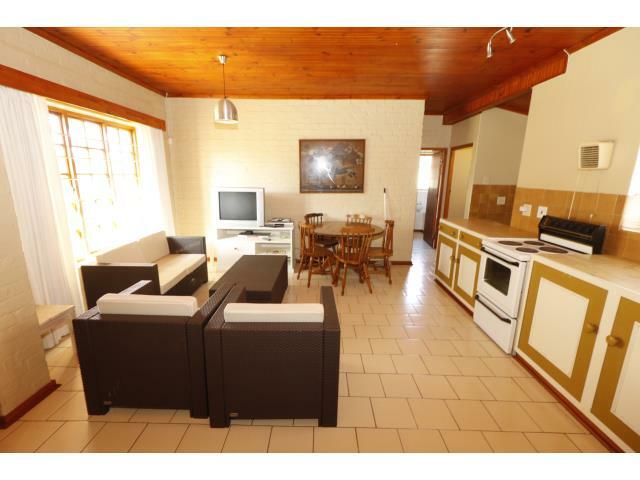 Open plan design, lounge, dining area and kitchen, two bedrooms with MES, an additional bathroom and a laundry. 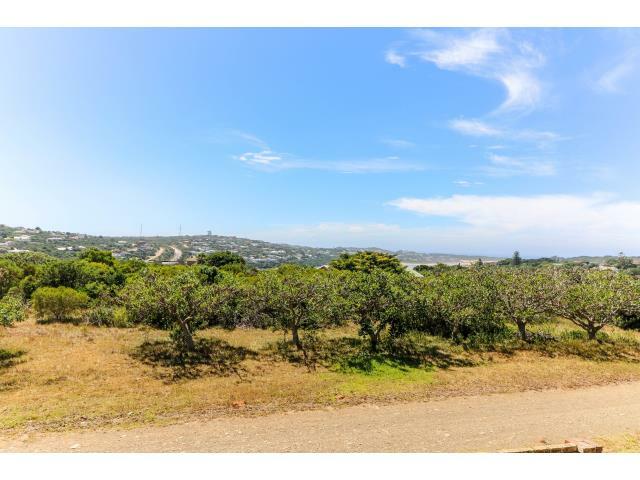 There is also a self-contained flat which could bring in extra income if need be, consisting of a lounge, bathroom and kitchenette on the ground floor and upstairs, a large bedroom with a balcony. 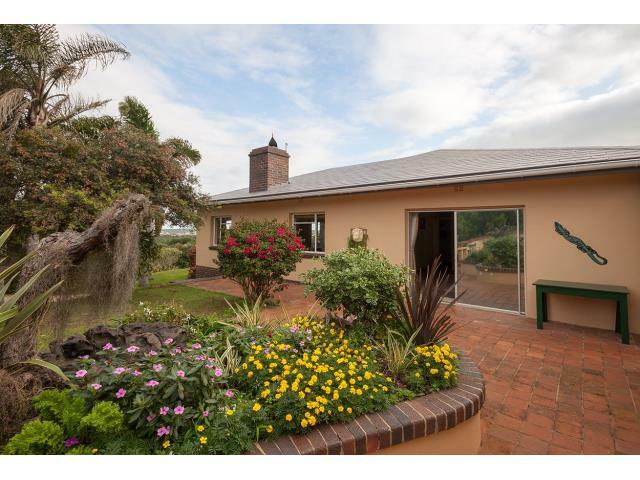 The double garage has additional work space and the garden is easy to maintain. The house is also self-sufficient water wise. Overall an appealing find! 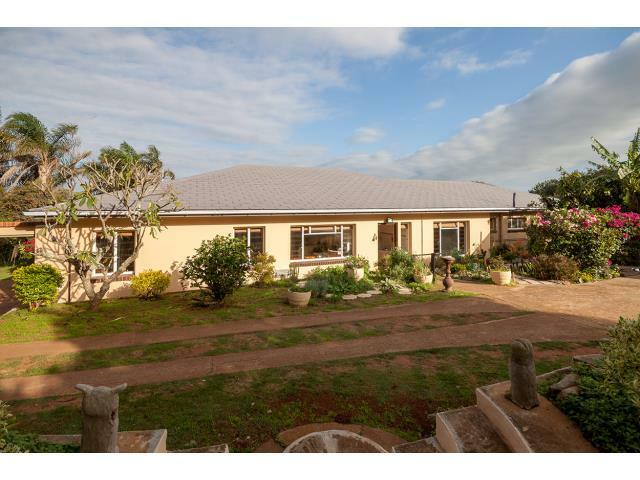 This property offers the advantage of a lovely corner stand set in the heart of Bushmans village. 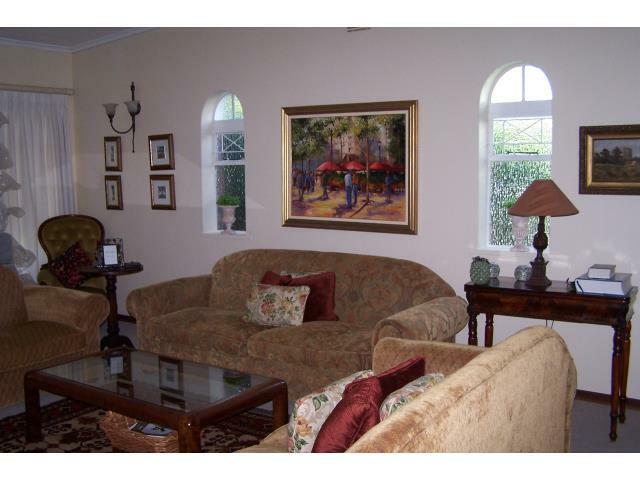 The main house has a lounge, kitchen, two bedrooms, bathroom, undercover patio and store room. 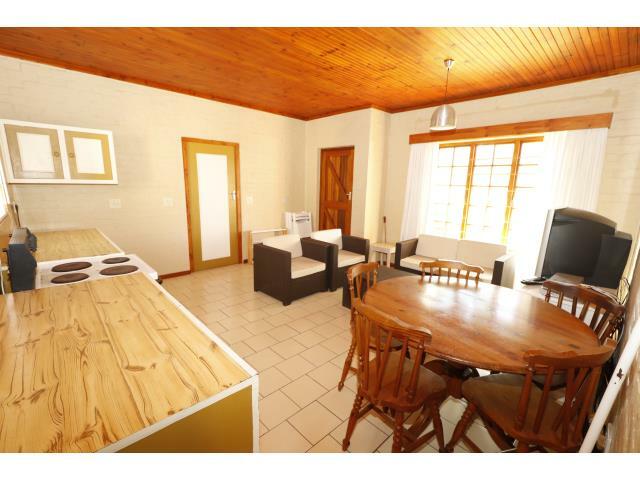 The garden flat is self-contained with lounge, kitchenette, bedroom and bathroom. 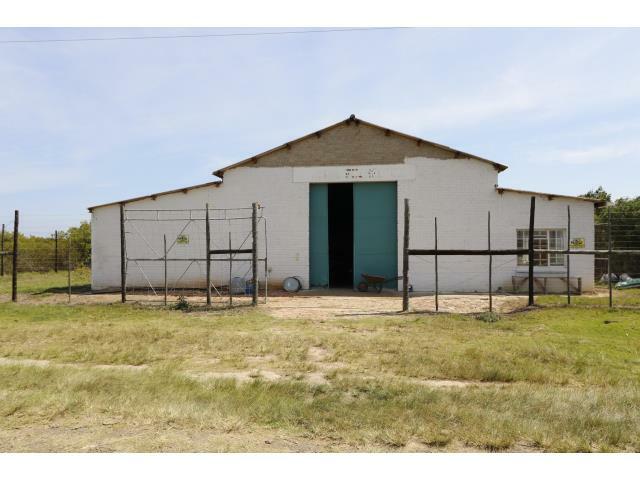 There are numerous water tanks and the property has drive in access. Rates including water usage etc is approx. 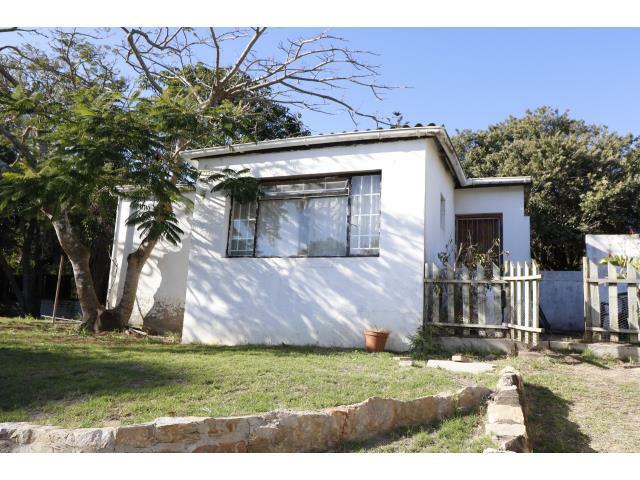 R 1500.00 per month. Electricity is a 50KVA supply direct from Eskom which can be downgraded to 25KVA with lower network charges. Concrete flooring throughout with the middle section having a slope towards the center with a single drain. 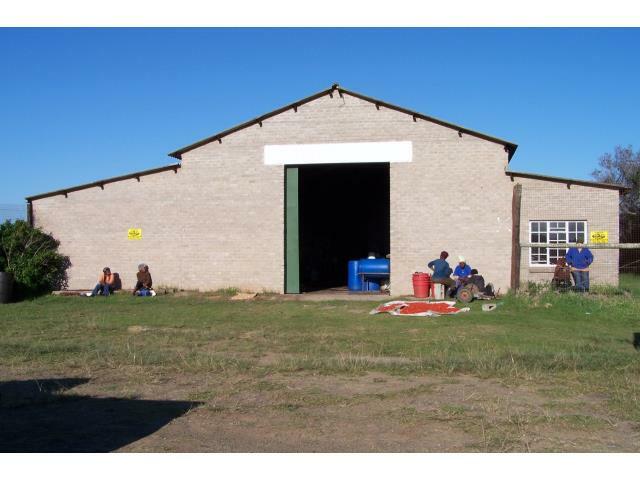 The building is situated almost on the front boundary of the stand, allowing for articulated trucks to enter and off-load at the rear of the property. 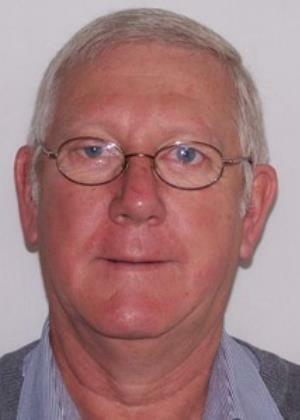 The Purchaser to pay the VAT and recoup input VAT in terms of Section 16/3 of the VAT act. 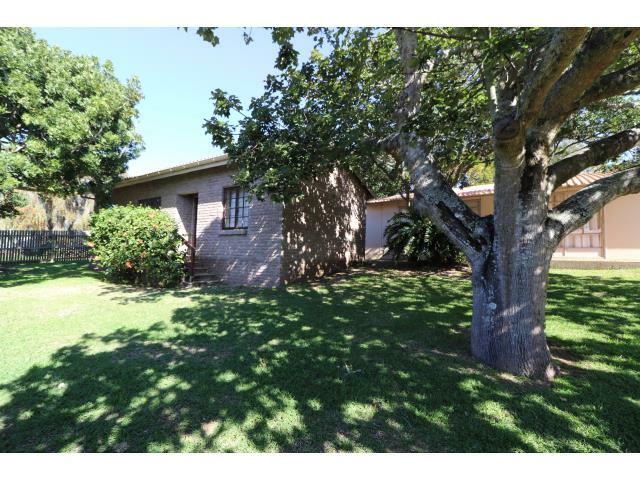 This quaint cottage is situated on a large treed, level stand in a very quiet area of Rivers Bend. The garden abounds with abundant bird life. 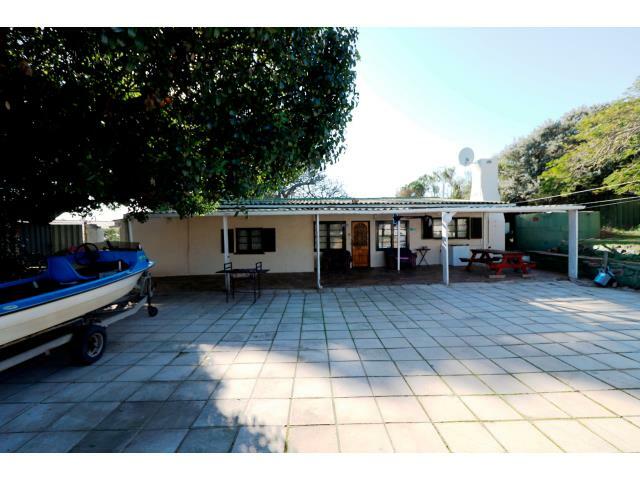 Enter into a large lounge with a built in braai, second formal lounge area, dining room, fitted kitchen (which has just been extended to accommodate the washing machine and extra fridges), two bedrooms and a full bathroom. There is a single garage with direct access into the house. 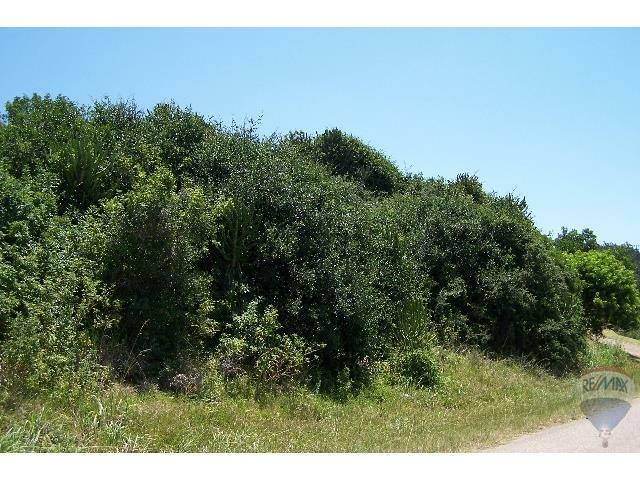 The whole property is fenced and there is ample security on all openings. 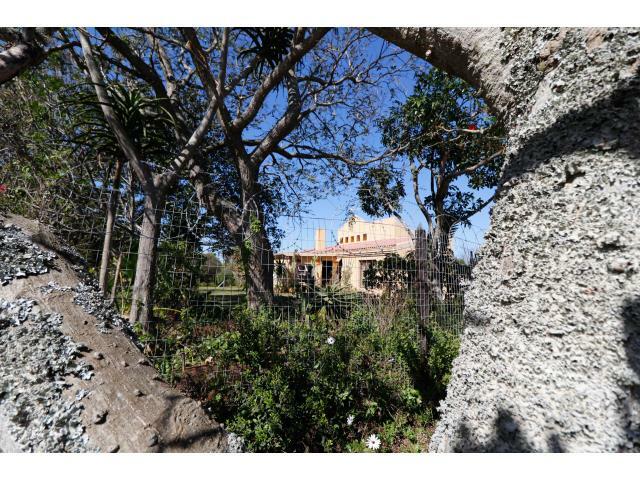 The home is self-sufficient water wise with fifteen thousand liters of rain water. 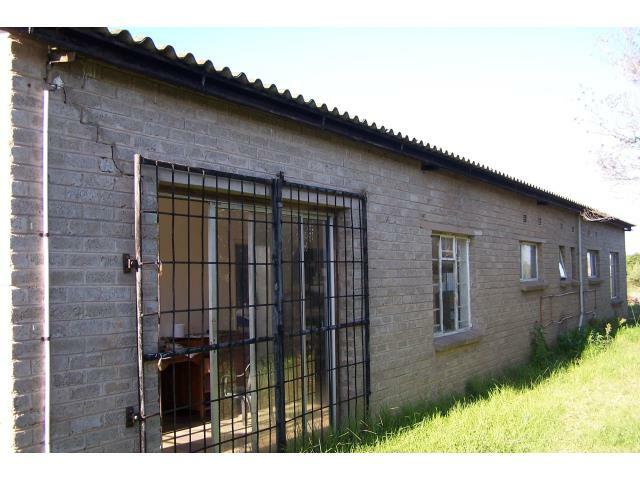 Not often do these lifestyle smallholding estates come on the market. 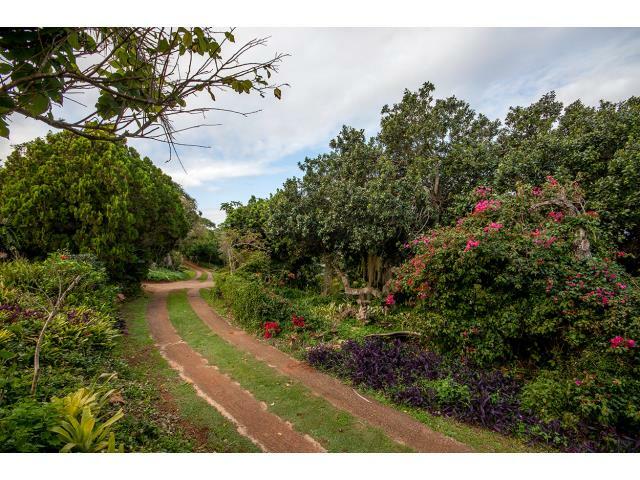 A beautiful property set in a large garden with many indigenous plants and trees as well as a small fruit orchard. 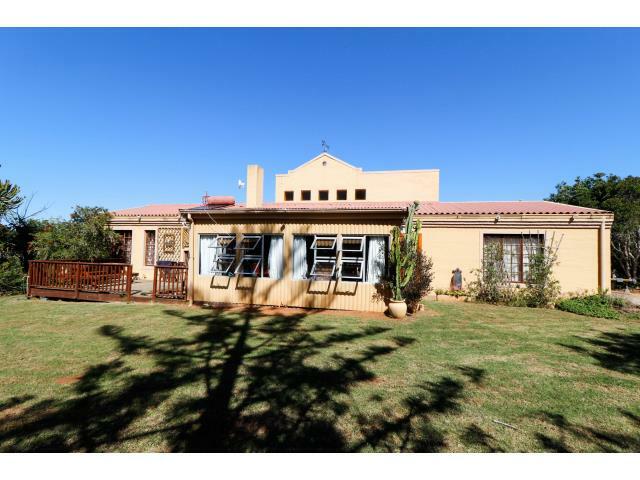 The house is a traditional formal dwelling with a large lounge with fireplace, dining area, kitchen and scullery, laundry, five bedrooms and three bathrooms. 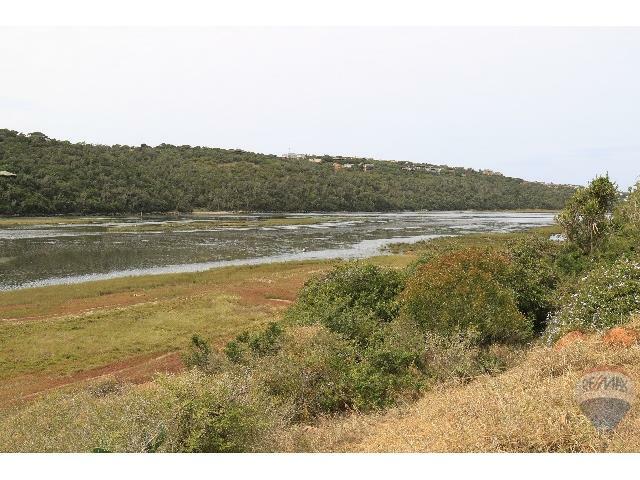 Lovely views down the Bushmans River. There is a separate wooden cottage in the garden and a double garage. 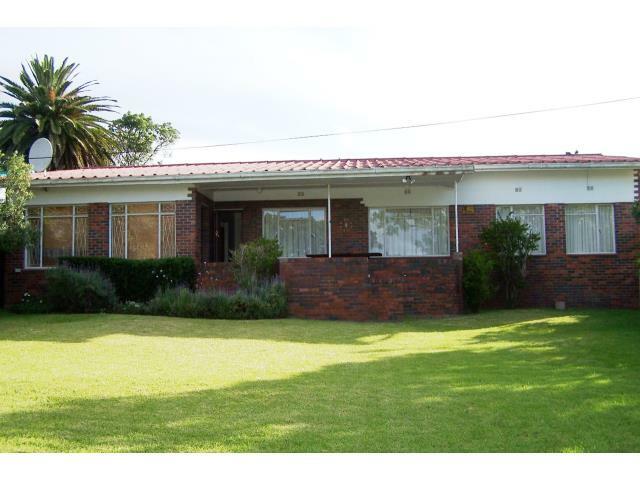 Added to this is a large swimming pool, fresh rain water tank and access down to the river via a small pathway. 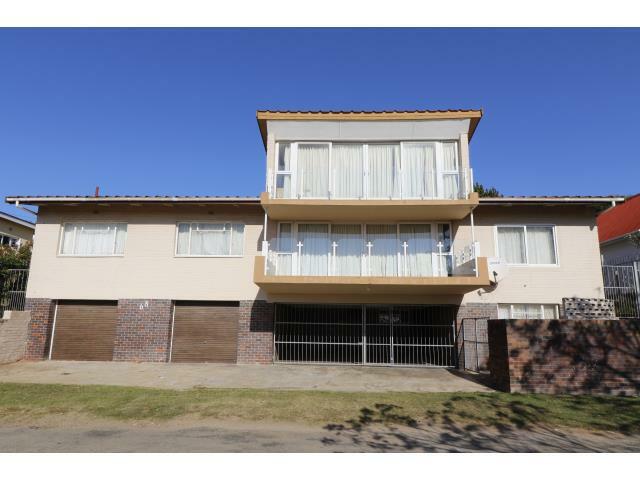 Situated in sought-after River Road, Two separate units on one stand. 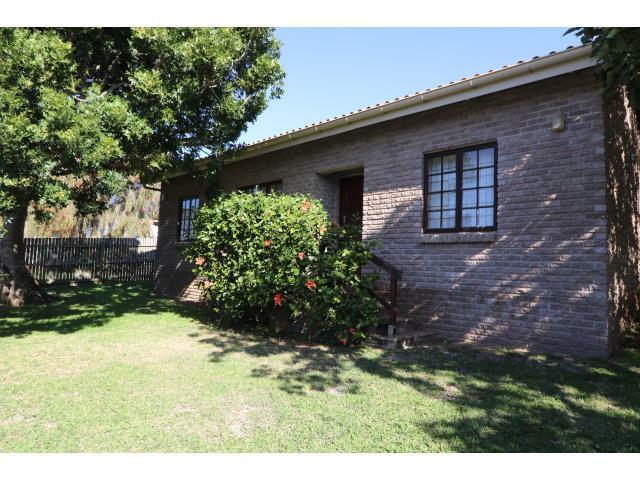 Unit A is a brick cottage with lounge/dining area, kitchen, bathroom and two bedrooms. Unit B is a prefab building with two bedrooms. 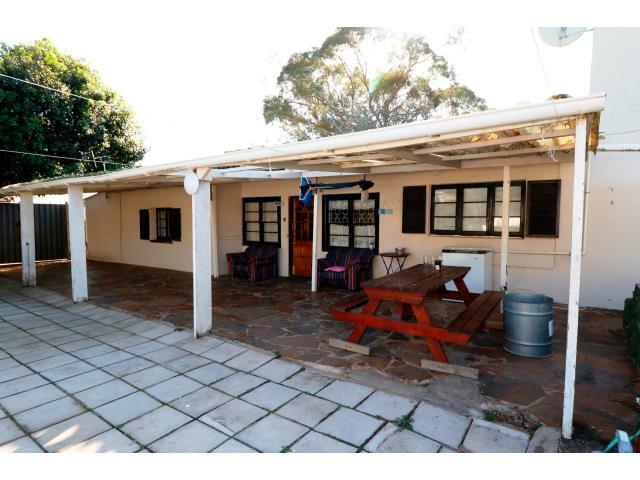 There is a built in braai and the property is fenced. 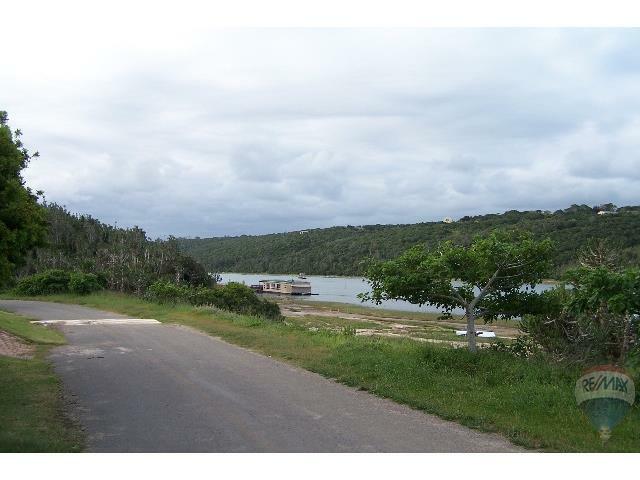 Easy walking distance to the river. 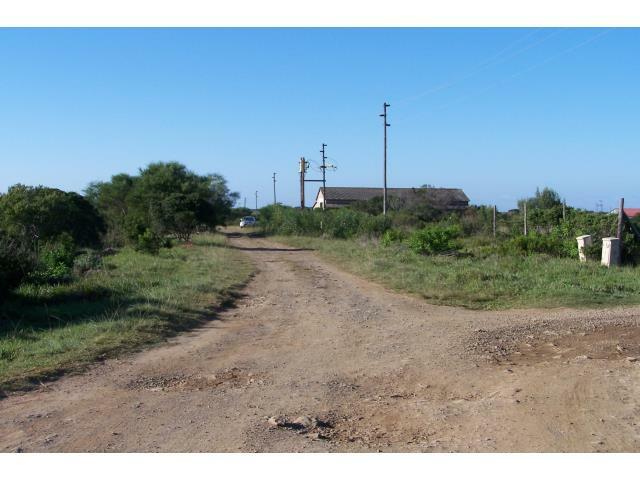 The adjoining vacant stand is for sale and one could consolidate the two erven.